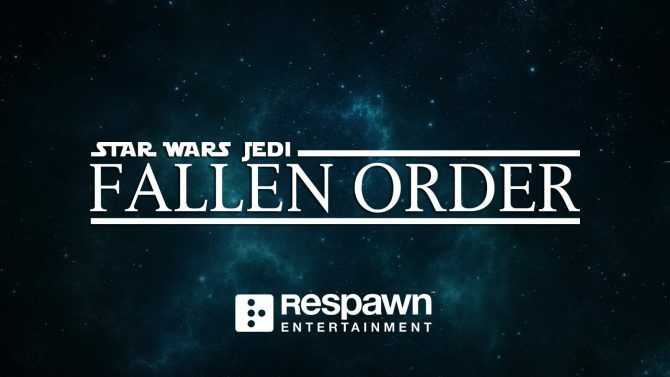 Famed RPG writer Chris Avellone has wrapped up his portion of work on the upcoming Jedi: Fallen Order from Respawn Entertainment. This is the first time we’re hearing that Chris Avellone was working on the project, and lends some more hope that the game will feature a solid narrative. 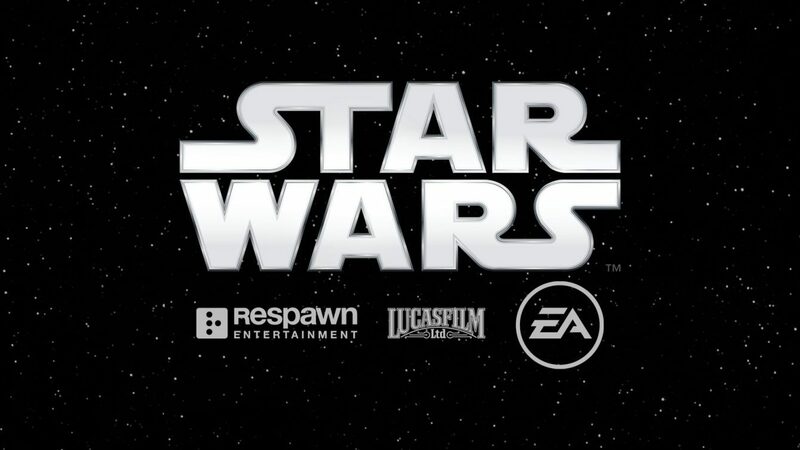 All ears have been close to the ground since EA confirmed that we would be getting our first look at Respawn Entertainment’s Star Wars game at the Star Wars Celebration taking place in April. 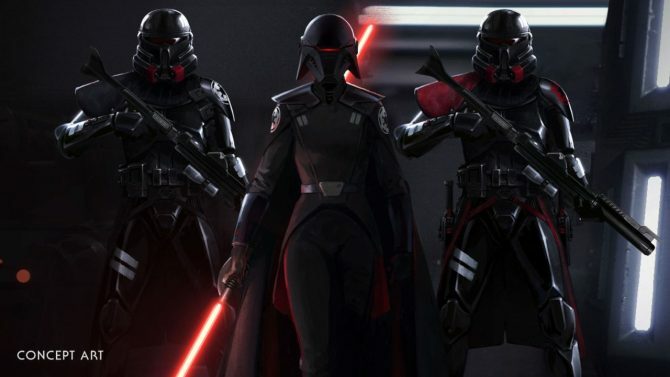 This came after Disney announced merchandise for Star Wars Jedi: Fallen Order would be released on October 4, 2019, coinciding with rumors that Respawn and EA would be releasing the next Star Wars video game November of 2019. Respawn has confirmed that the team working on Fallen Order is entirely new and EA promised we would get to see glimpses of the game in the “next few months” early in February. Chris Avellone is most known for his writing work on Icewind Dale, Baldur’s Gate, Neverwinter Nights 2, Planescape: Torment, and Fallout: New Vegas, some of which will be coming to console for the first time later this year. EA’s track record with Star Wars has not been great recently as last year they shuttered Visceral Games, creators of Dead Space, and shifted their Star Wars project to EA Motive, the main developer behind the bad Battlefront 2 campaign. Respawn isn’t just working on Jedi: Fallen Order as they just released the phenomenal Apex Legends, a battle royale shooter taking place within their Titanfall universe. 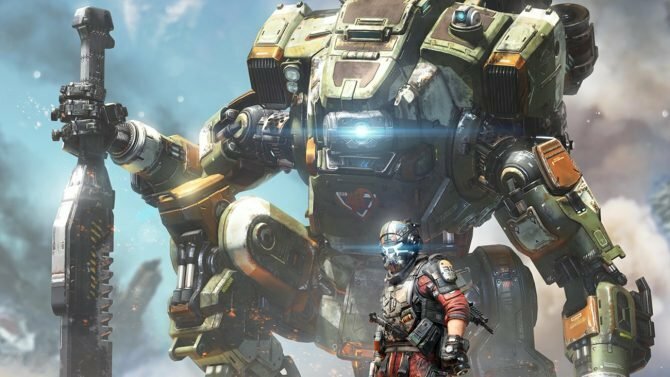 Respawn has also confirmed there will be an actual Titanfall product releasing later this year, though what exactly it is (another digital trading card game anyone?) remains to be seen. 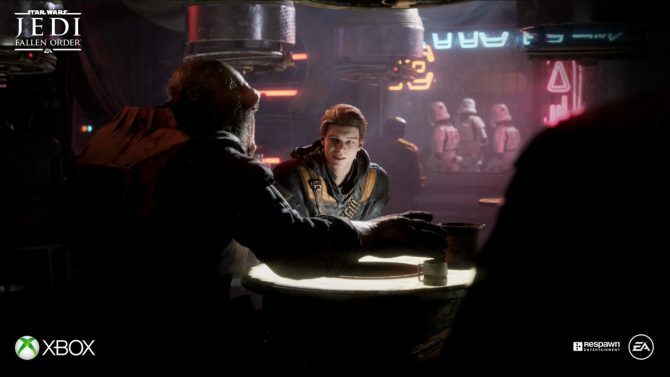 You can read what we hope will come from Jedi: Fallen Order, as it takes place in-between the prequel trilogy and the original trilogy. EA’s last Star Wars game, Battlefront 2, did not go over well, though has consistently been receiving updates since its launch in late 2017. Respawn first announced Jedi: Fallen Order at E3 2018 during EA’s press conference. We can expect to see more during the Star Wars Celebration convention in Chicago from April 11-15, 2019, as well as E3 2019 which will take place from June 11-13, 2019. Expect EA to talk about the game the weekend before, and don’t expect Sony to have anything to say during that time.